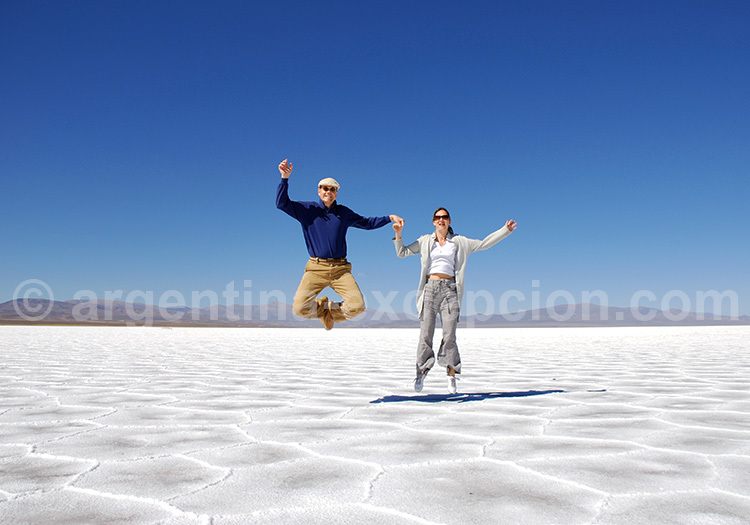 Discover the Northwest of Argentina, our favorite region. 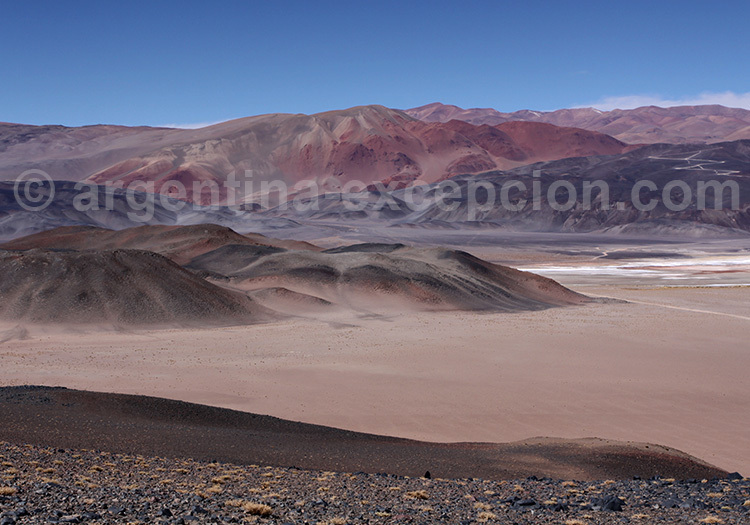 The province of Jujuy is located at the North-west extreme of the country. 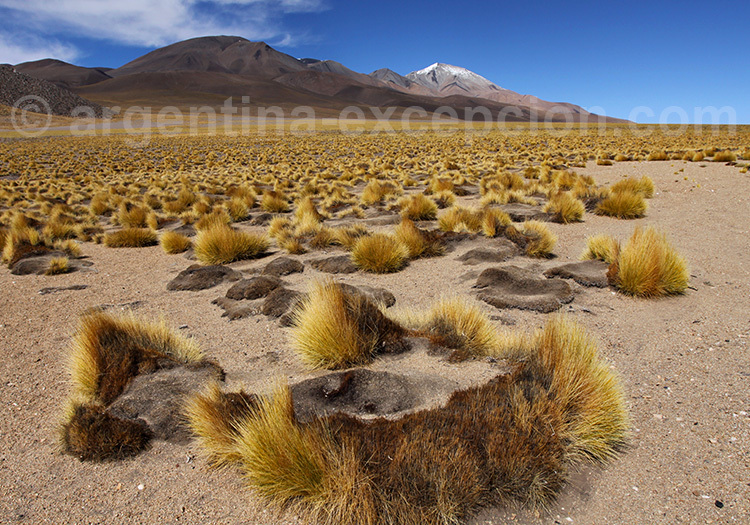 A land of contrasts, it is the Argentine region which has the greatest climate diversity. To the west it shares the border with Chile (with the Andes range), to the north with Bolivia, and to the East and South with the neighboring city of Salta. The province of Jujuy is divided into four very different areas : las Sierras Subandinas (also called Valles Centrales), the Yungas, the Eastern Range, (where we find the famous Quebrada de Humahuaca) and the Puna. The province of Salta, with a croissant shape, has a vast territory which comprises a great diversity, both from the climatic point of view and from its flora and fauna. The reliefs are equally very diverse in the different departments of the region, which makes Salta a very rich province regarding its ecosystem. Its geography comprises four very distinct areas: La Puna (to the west), the Eastern range (at central-west), the SubAndean hills (centre-east), as well as the Llanura Chaqueña (to the east). 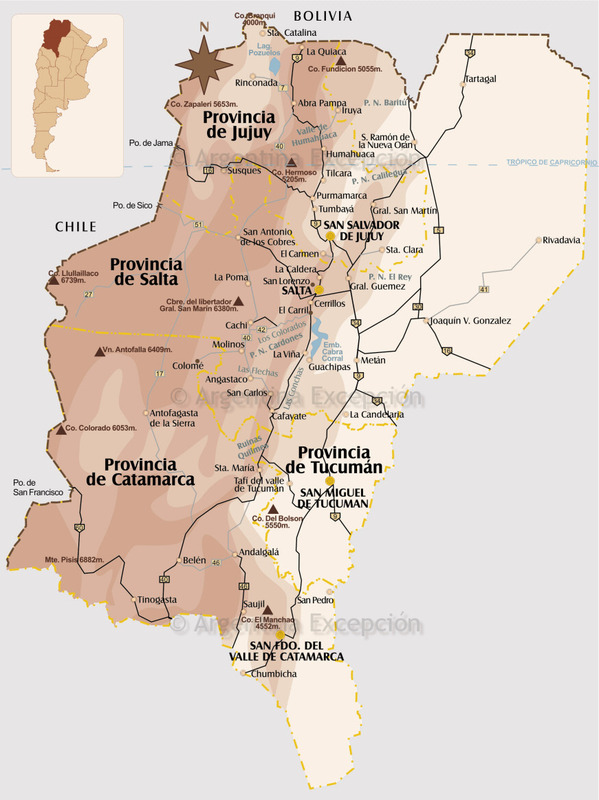 With a surface of 102.602 km2, the province of Catamarca forms the southern part of the Argentine Northwest. The region is cut in two parts, to the west with agricultural plains receiving between 400 and 500 mm of rainfall a year and the Puna or high Andean plateau to the east with only 150 mm of rainfall per year. The province was inhabited up to the XVII century by Indian populations, after which the Spanish colonization brought numerous immigrants. 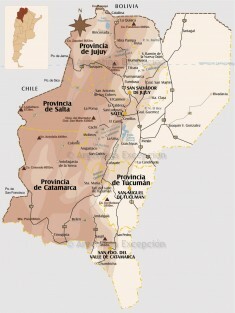 The economy of the province of Catamarca, quite diversified, has turned to the mining, trade, tourism and industrial industries. The province of Tucumán, the smallest in Argentine, has based its economy around the sugar cane and other agricultural products. Its excellent climate during autumn and winter grants it the name of the “the Republic’s Garden”. However, it has been stricken by the crisis over the past years. To the north it offers a major touristic site, the Calchaquies Valleys. Other stops of great interests are the Quilmes ruins and the superb village of Tafi del Valle. La Puna is a land of mountain highlands 3400 to 4500 meters high (11,155 – 14,764 feet), which is the kingdom of Pachamama, the Mother Earth worshiped by the Natives. In this arid and cold climate, where oxygen is scarce, some species have been able to survive, like the Darwin’s rhea or the vicuña. Tourists are frequently victim of mountain sickness, which the locals control by chewing coca leaves. 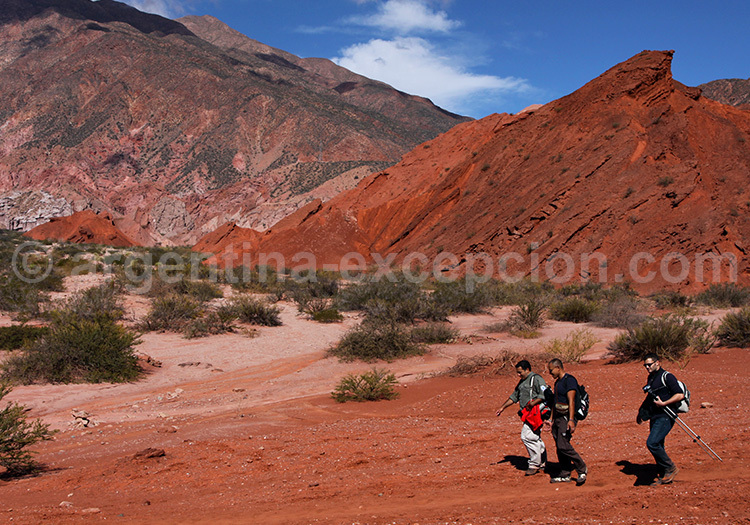 In Salta and Jujuy provinces, to the borders with Chile and Bolivia, the Puna route passes through the Quebrada del Toro, San Antonio de los Cobres and ends up at Salinas Grandes. 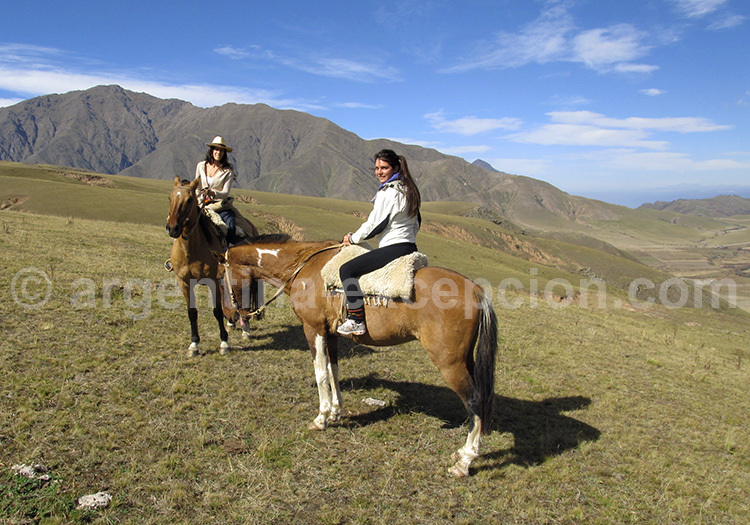 It also passes by the impressive Lipan’s Steep, departing from the town of Purmamarca.